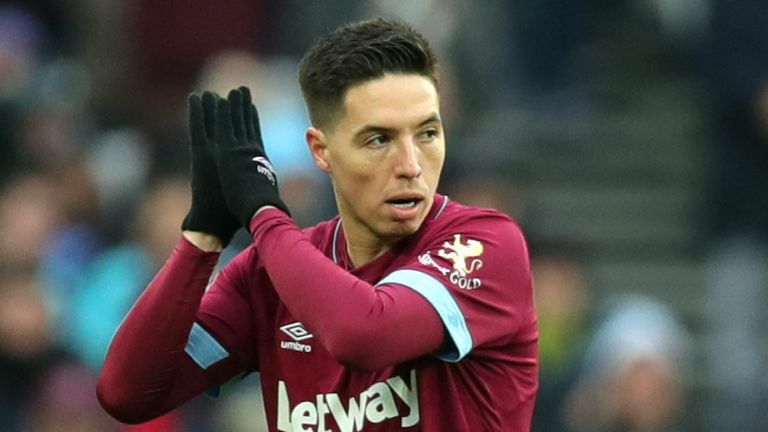 West Ham United’s latest recruit Samir Nasri insists that he has ‘nothing but love’ for Arsenal, despite his turbulent exit from the Emirates in 2011. Having spent 3-years in north-London, Nasri jumped ship to Premier League adversaries Manchester City for £24m, although upon his departure, the temperamental Frenchman wielded a shallow dig at the Gunners’ fan base. Nasri insinuated that City’s support were more ardent than Arsenal’s ‘Gooners’, but the 31-year-old hasn’t let his fractious relationship with the fans tarnish his underlying opinion of his former employers. “I enjoyed it [his time at Arsenal] a lot because I had a manager there that really believed in me. It was like a second dad. If Nasri is to feature against Unai Emery’s set-up, it will be his first Premier league outing since 2016. Joining Sevilla FC on loan, the attacking midfielder proceeded to join Turkish Super Lig outfit Antalyaspor in 2017 on a permanent basis, but controversy has blighted his once esteemed career. Banned for 18 months for breaching anti-doping regulations, Nasri feared that his standing as a professional athlete was well and truly over, but the Irons offered him a lifeline after his lengthy suspension ran its course. Ultimately, now that he’s back in the glitz and glamour of the English top-flight, Nasri is only focused on making his second chance as a footballer a success. “One-hundred per cent [Nasri’s as good as he used to be]. If you don’t believe in yourself, who’s going to do it for you?” He added. 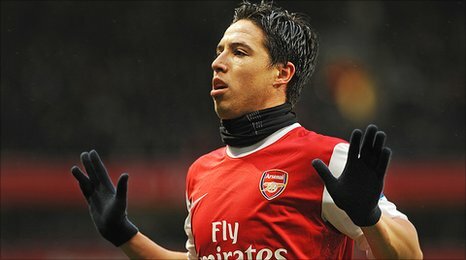 Share the post "West Ham United’s Samir Nasri has ‘nothing but love’ for Arsenal"